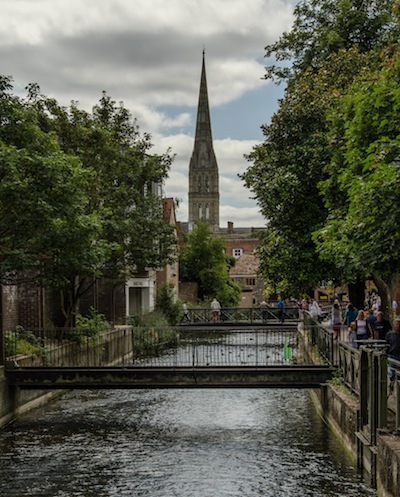 Based on the Cathedral City of Salisbury the South Wiltshire group meets mainly on a Tuesday and Thursday for shorter walks and on Sundays for all day walks. We have a varied programme of walks to suit most abilities. These may be in the immediate locality or some distance away. You don't have to be a member of the Ramblers to join us for a walk. So if you have a spare few hours and fancy some exercise, check out our latest walks programme and come and join us. Join the Ramblers and become a member of South Wiltshire Group.